The Naija celebrity couple whose engagement story broke the internet yesterday are set for the first leg of their wedding preparation. Come Saturday, the couple will be having their family introduction in Badagry Lagos. 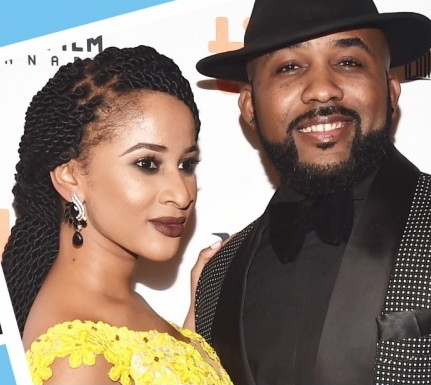 Just yesterday, Banky W took Adesua to meet his parents, Mr & Mrs Wellington. The celebrated couple are planning to have their wedding before Christmas.